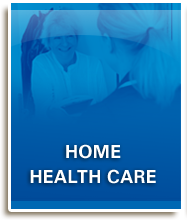 Island Pharmacy – Compounding, Vancouver Island Compounding, Prescription Compounding, Specialty Compounding, Children Compounding, Sterile Compounding, Veterinary Compounding, Horse Compounding, Pergolide. 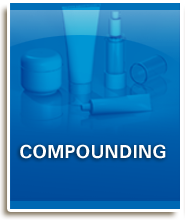 The art and science of compounding is the process of mixing drugs to fit the unique needs of an individual. 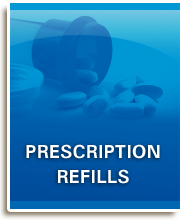 Island Pharmacy Compounding focuses on sterile and non-sterile compounded medications in the areas of bio-identical hormone therapy, pediatrics, ophthalmics, injectable vitamins, pain relief, dermatological preparations, and veterinary medications. We also will ship compounded prescriptions all over North America! 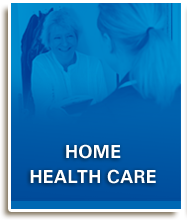 We have both the ingredients and expertise to meet your patient’s needs. 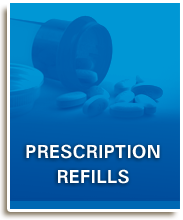 So call or visit an Island Pharmacy location for all your special drug needs. Please contact our Shawnigan Lake and View Royal locations for more information. 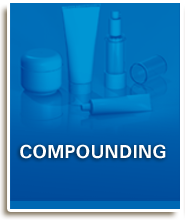 If you visit our compounding locations, you will see a facility that looks more like a laboratory than a traditional pharmacy. 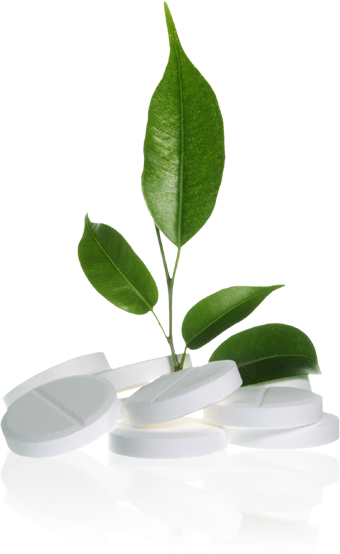 You will see the preparation of medicines from unformulated chemicals. Although this method requires extra time to research, measure, and mix, we believe it offers the best possible product - a high quality medication that is designed for your individual patient. New technology, devices, and compounding machines have made it possible for our highly trained pharmacists to prepare almost any prescription for people and animals.